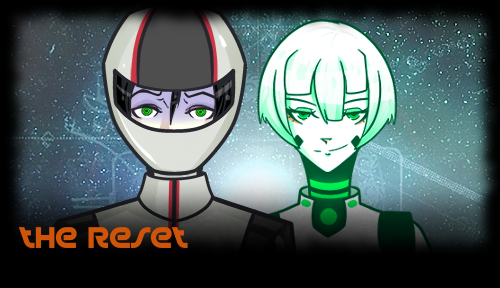 The Reset is a short visual novel set in a world in which the biggest fear of scientists has become a reality. Do you know what it is? 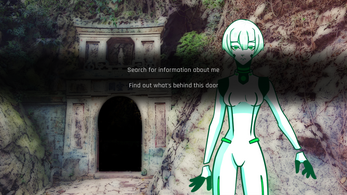 This game has been developed with the goal of learning while having fun. We hope you enjoy it. Machines are sentient, and full interfaces with humans have been developed. One day, you reset your supporting systems, and lose your persona during the process - a consequence of the reset your AI assistant Bios had warned you about. Why didn't you listen to her? 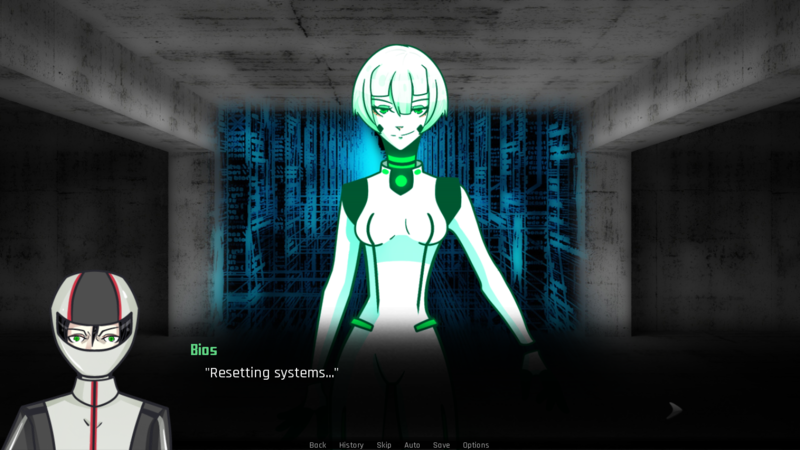 Did you have such a powerful reason to reset your systems? Memory loss, however, is not your only concern. You are alone. There is no one in the facility you find yourself in, nor anywhere else. What's going on? You explore the world looking for answers. Mac: extract all the contents of the .zip file into a folder, then run the application. 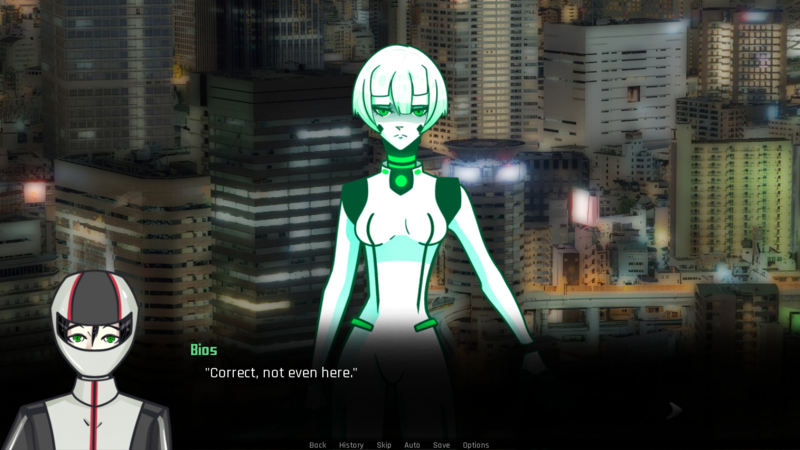 Note: we couldn't test this version of the game because lacked a Mac system for testing, so let us know if you encounter any problems. Thanks! Instructions: use the Space bar or left mouse button to advance the dialogue, ESC or the right mouse button to open the menu. The game is recommended for ages 16 and up. There are some mentions to killing or violence, but no visual depictions. The game is entertaining, but as for this ever happening, I don't think it will. We got it wrong, again.